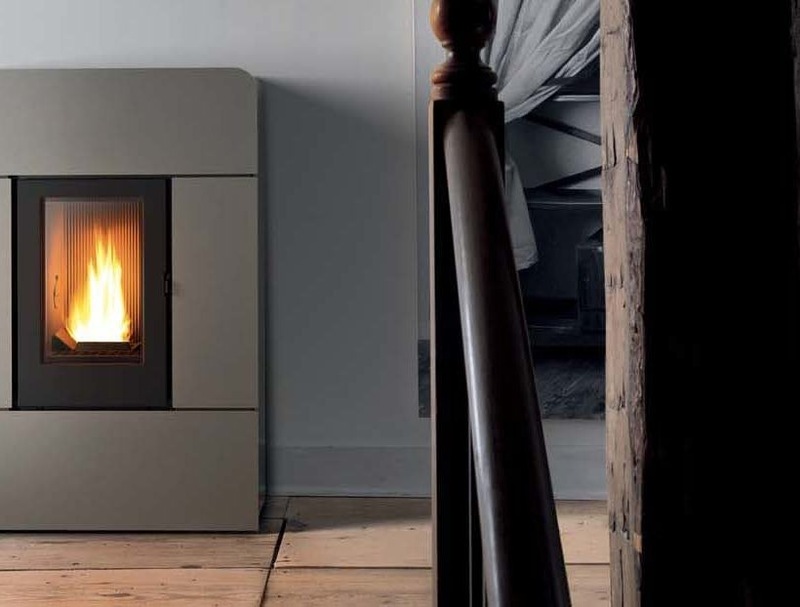 With a depth of just 28.2 cm, Raam by MCZ is a pellet stove for corridors and tight spaces in general. It is entirely in steel – black for the body, white, bordeaux, black or silver for the front with its geometric lines. 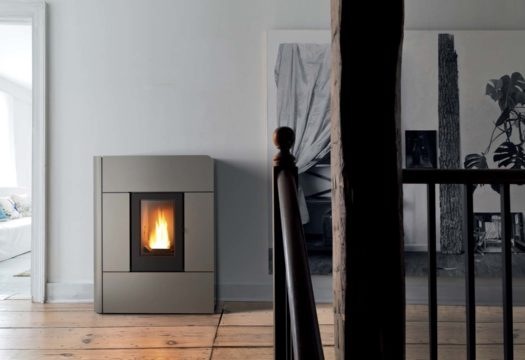 It has two air vents, one on the top for the space in which the unit is installed, and one that can be channeled to heat other rooms up to a distance of 8 meters. 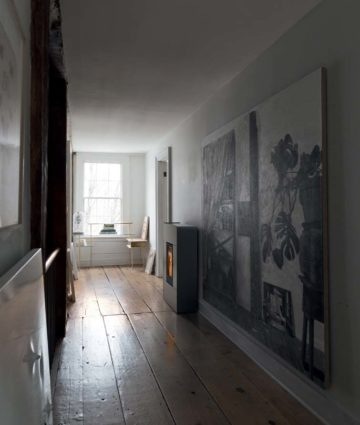 The chimney vent can be placed on the back, as in the photo, or on the top to further reduce the overall space required.